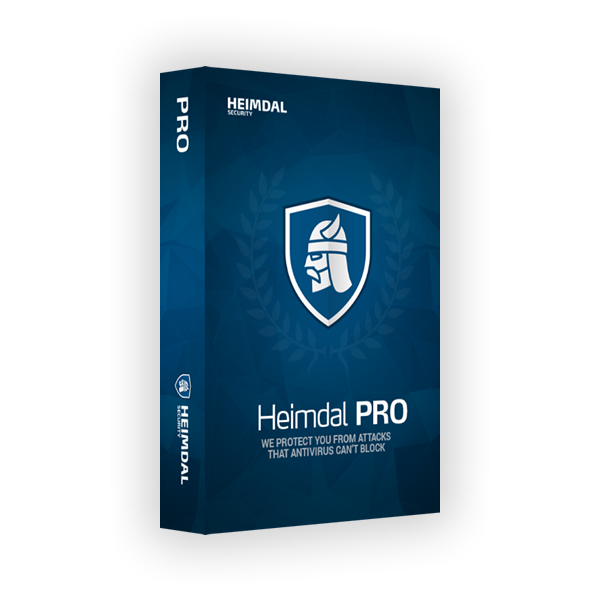 The Heimdal Security software was developed in 2011 by the 19th and 20th Team Defcon CTF World Champions in hacking. 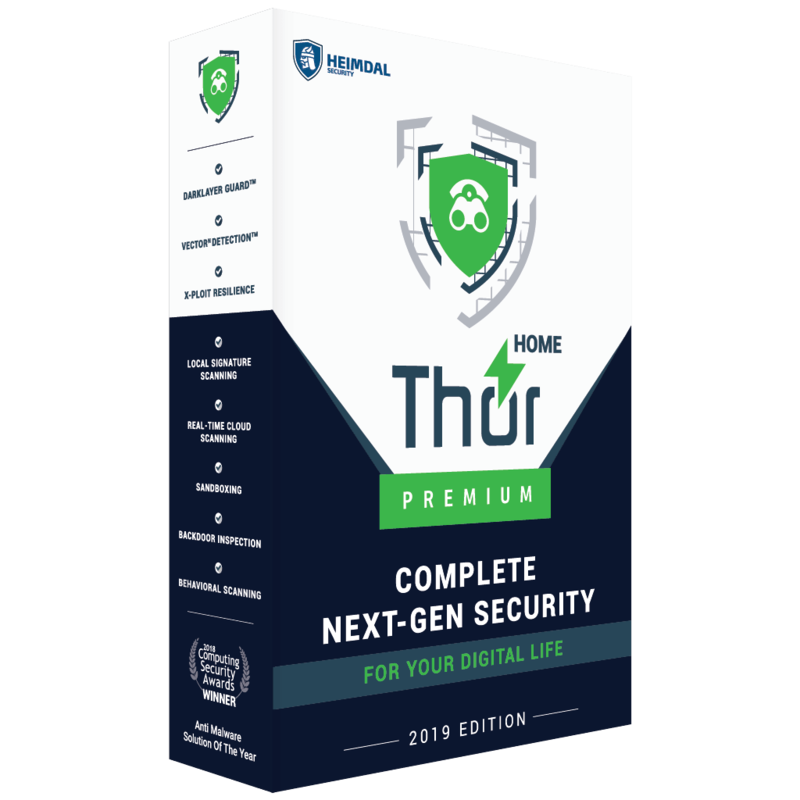 Heimdal is now used to protect organizations across Europe against advanced attacks, wherever their users may go.That’s why our product has been created to address the real-world need for a solution against cyber-criminal actions and their malicious tools. For these reasons, we are recognized in the online community as fighters against hackers and their malicious actions.